Updated Friday March 29, 2019 by Carolyn O'Leary. 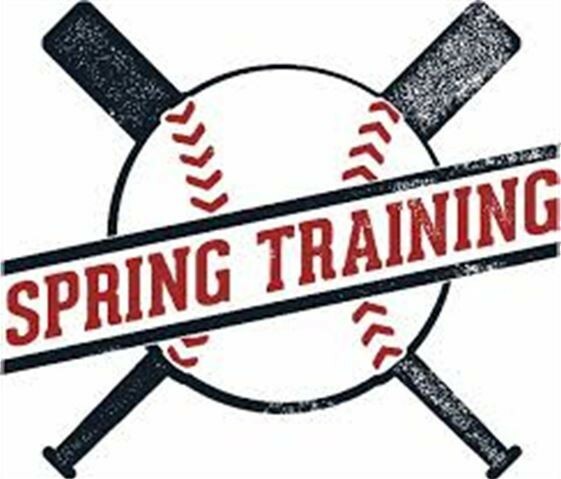 Don't forget to join us this Sunday March 31st 2-4pm at the Naz for our 2019 SPRING TRAINING event! Everyone is invited to the party as we finalize registration and prepare for the 2019 Buddy Ball season. There will be games, snacks, raffle prizes, Disney characters and Super Heroes. Representatives from the Mother's Day 5K and the CrossFit for Dreams fundraiser will also be available to share details about those events. Want to learn about Buddy Ball? We have information! Want to register for 2019? We will help you get that done! Just want to have some cookies and hang out with Super heroes? DONE! This event is for EVERYONE! See you Sunday! !